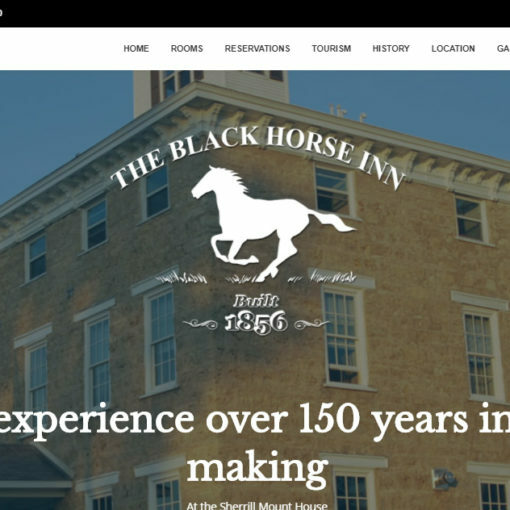 We’ve just launched a new site for Countryside Tours in Galena, IL. 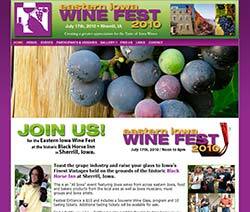 Their site features online ticket purchasing, content management and a photo gallery. We also designed their logo and are teaming with them to create print materials. Countryside Tours offers sight-seeing tours hopping from Bar to Bar while traveling the remote areas surrounding Galena. The first stop of the Hop will be to allow you to buy your drinks of choice before heading out. You can also BYOB. Coolers will be provided. 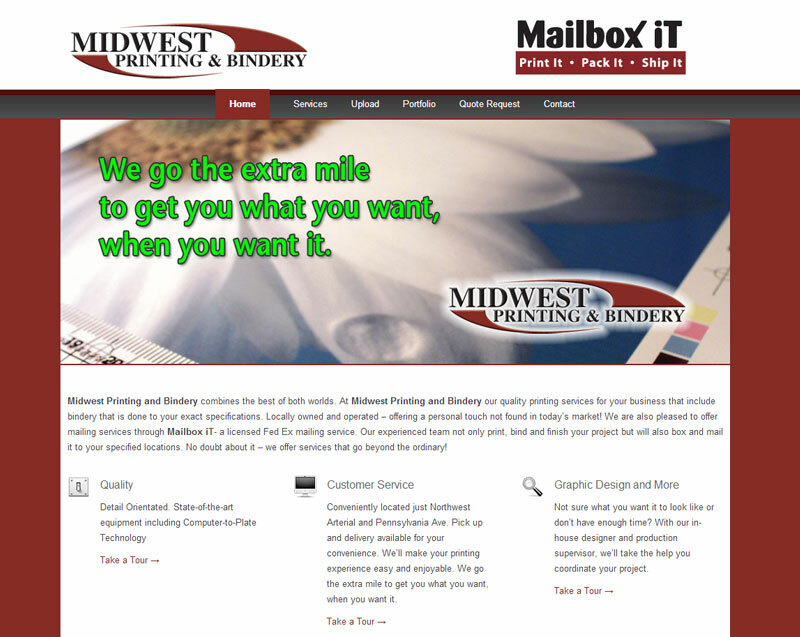 Hammel Creative Media recently launched a mobile-friendly responsive redesign of the Midwest Printing and Bindery website.